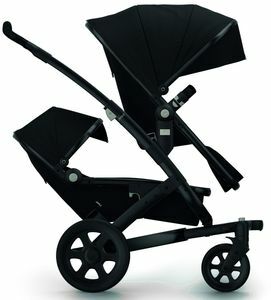 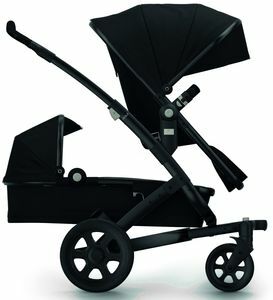 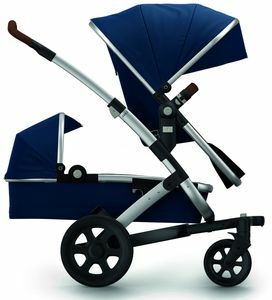 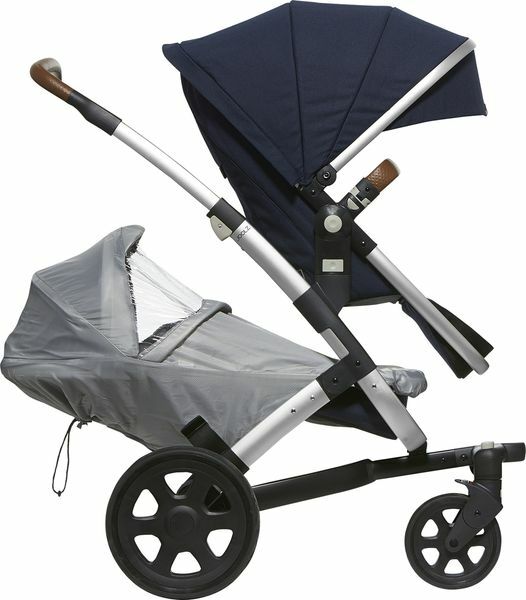 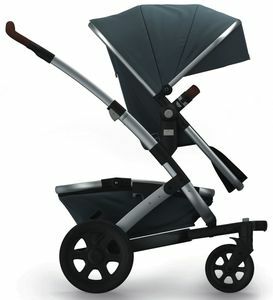 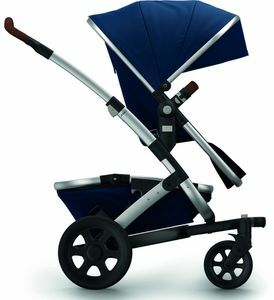 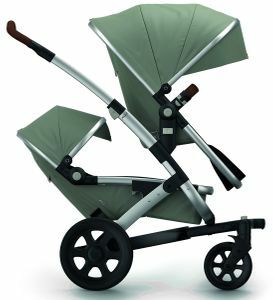 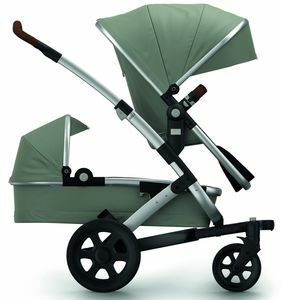 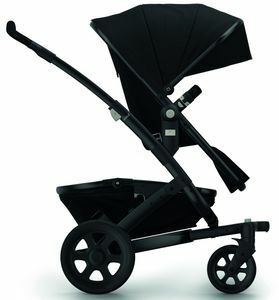 Let it rain: you'll keep your little one nice and dry. Just like your stroller. This cover dries incredibly quickly and is folded up with ease.